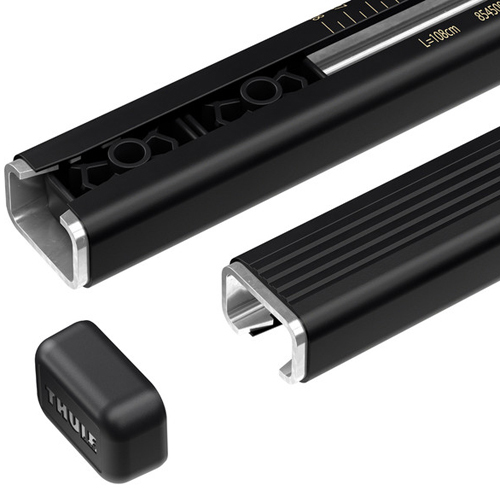 This NEW Thule item may have been reboxed. All original parts and manuals are included. 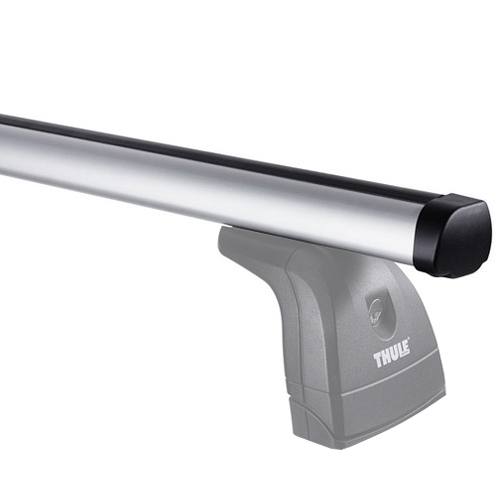 Item is in new condition and covered by Thule's full warranty. 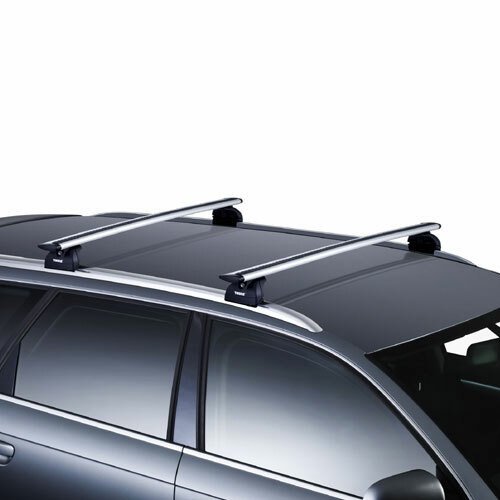 The Thule 460r Rapid Podium Foot Pack for AeroBlade Car Roof Racks is the answer to attaching an aerodynamic sport rack to a vehicle with factory installed fix points, flush mount rails, roof top tracks or custom permanent mount locations. 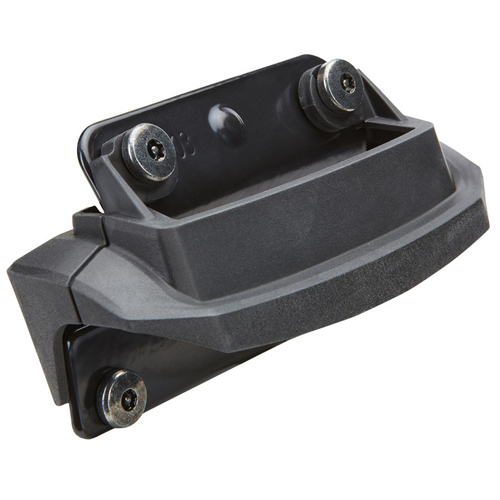 The Thule 460r Rapid Foot attaches directly to the Podium Fit Kit and is designed exclusively for use with Thule AeroBlade Load Bars (sold separately - see below). 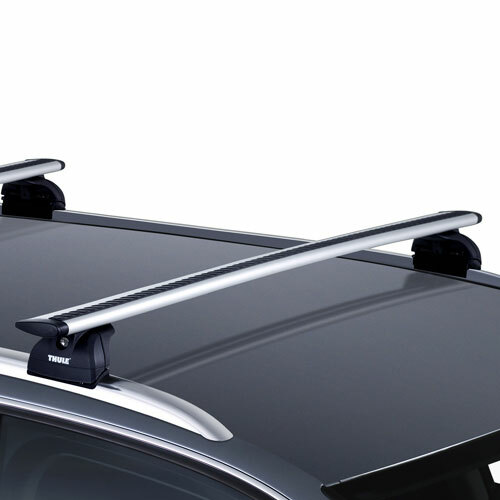 Thule's Podium Fit Kit attaches the 460r Rapid Podium Foot Pack to the roof of your vehicle. 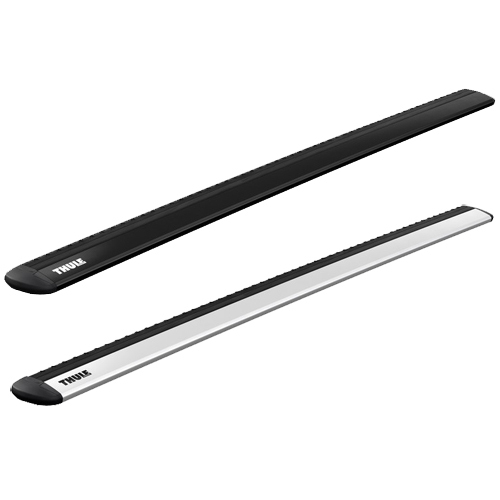 Thule AeroBlade End Caps are included with the bars. 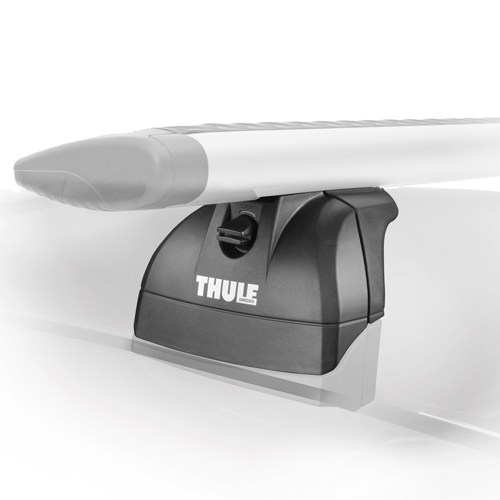 Thule Lock Cores are available to lock the rack to your vehicle (sold separately - see below).